The Randwick Park School Sports Academy continues to be one of our greatest success stories. When we started in 2013 (with the financial backing of Rotary Epsom) 40 children applied for the 30 positions available. In 2014, 78% of the eligible children that could apply, did apply. Almost 90 children applied for the 30 positions – which we extended to 31 positions. 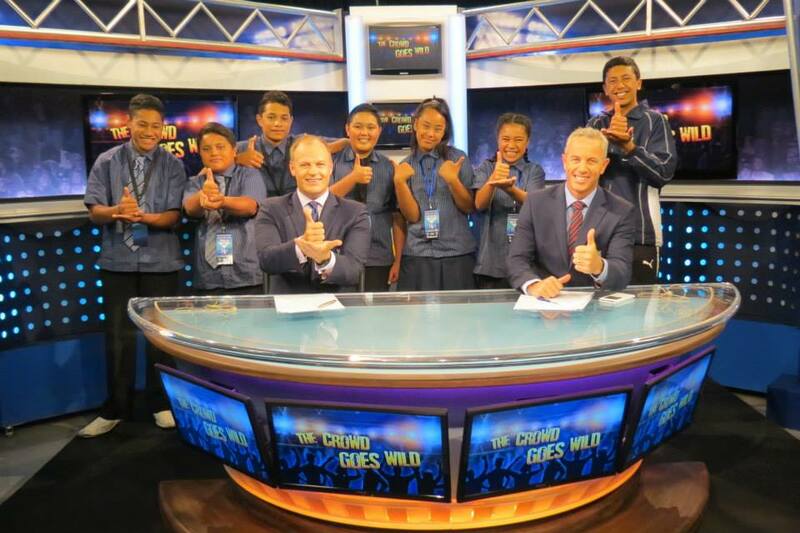 Already in 2014 we have visited Sky TV’s ‘The Crowd Goes Wild’ and the ‘NZ Warriors’. At the end of this term we are planning a three day retreat at St Kentigern College and will be inviting seven other Decile 1 schools to attend. Again this year, Rotary Epsom is our principle sponsor, with great support from Hubbards and New World Eastridge..
We created a brochure to celebrate our first year’s Sports Academy … please take some time out to view this.